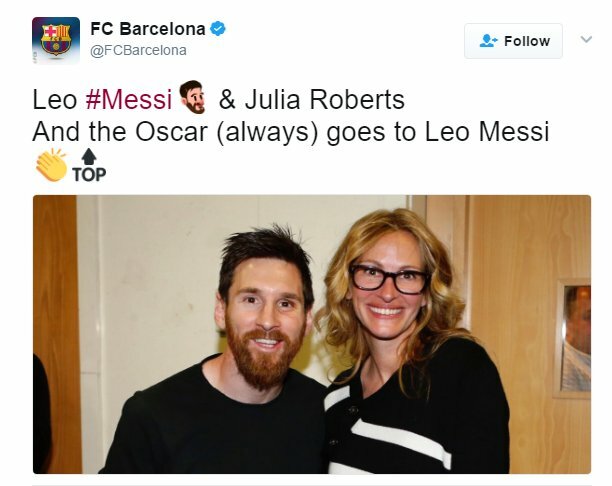 Paddy Power exploiting Lionel Messi, Julia Roberts. Previous PostPrevious Bet365 targeting young, online, don’t know what they’re doing. 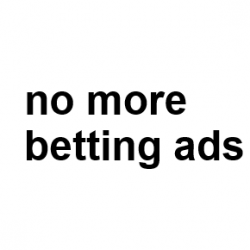 Next PostNext Betfair targeting young, online, vulnerable, immature who don’t have money to spare.